The blended learning platform provided by XENIOS AG is now available in French as well as in German and English. Multi-lingual content is being expanded on an ongoing basis and offers comprehensive training modules on every aspect of the thematic area of lung and heart support. Users based at clinics worldwide are particularly appreciative of the service provided by XENIOS CAMPUS, which enables them to obtain information and training in the field of lung and heart support. Our service also gives greater user security, thus progressing the therapy. Contents are jointly prepared with renowned experts from the hospital and university environment and are closely aligned to clinical practice. 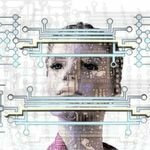 For this reason, XENIOS AG is in a position to act as a supportive partner to users at all times. 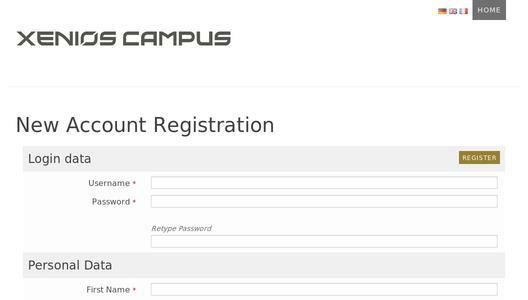 The multi-lingual provision of XENIOS CAMPUS is continually updated to ensure that its members located all over the world receive effective and comprehensive training and information. In addition to providing a diverse range of individual advanced training modules, the XENIOS CAMPUS launched in the spring of 2016 enables XENIOS AG to offer its partners, staff and users a global digital network which combines all the benefits of an integrative learning management system. The provision of classic e-learning tools such as courses, knowledge tests, webinars, videos, documents and presentation takes place alongside classroom training to deliver an extensive range of blended learning. In addition, XENIOS CAMPUS also offers the area of Clinical Evidence, which gives access to the latest studies in the thematic fields of indications and care. 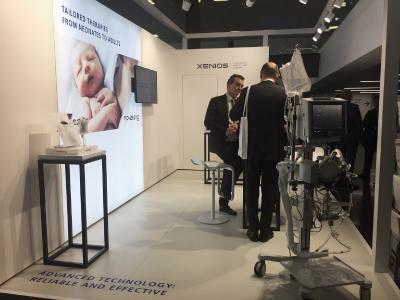 XENIOS AG, part of Fresenius Medical Care since end of 2016, is the therapy and technology leader in minimally invasive lung and heart assist. XENIOS’ novalung iLA, i–cor, and medos devices provide pulmonary and cardiac assist for a broad range of support levels on the unique XENIOS platform. 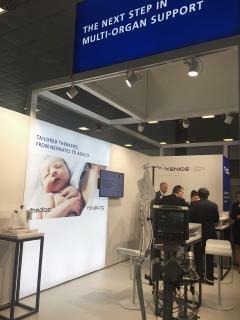 XENIOS’ novalung iLA therapy is an adjunct or an alternative to injurious, immobilizing mechanical ventilation. XENIOS i-cor therapy is a novel, less invasive, heart assist therapy synchronized with the human heartbeat. 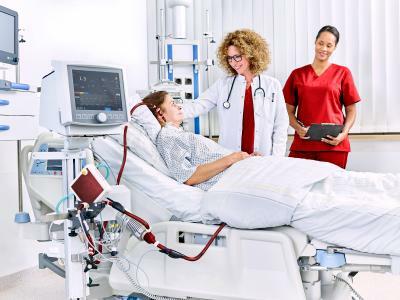 These therapies enable caregivers to keep lung failure patients awake, self-determined and mobile while preventing ventilator-associated lung injury, pneumonia, and breathing muscle damage.